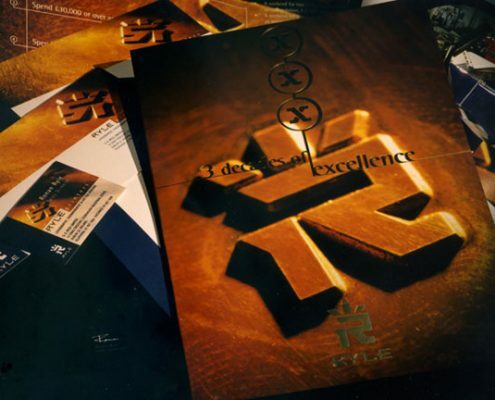 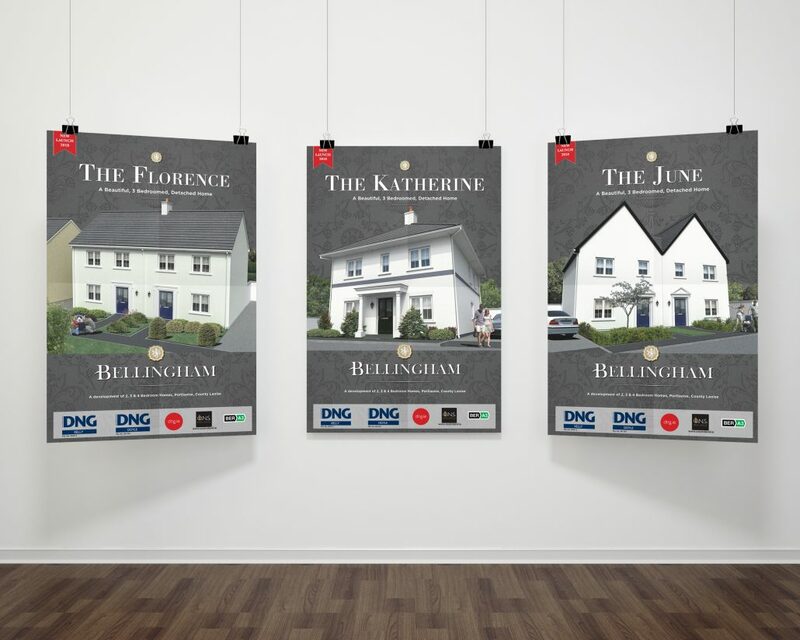 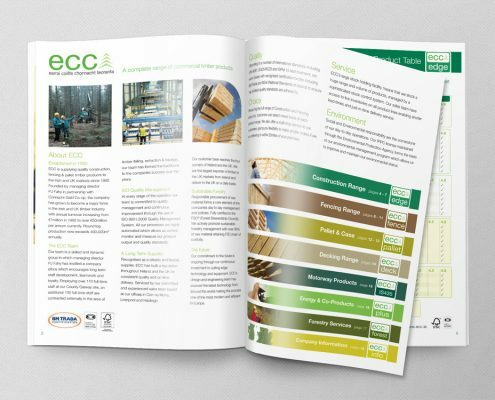 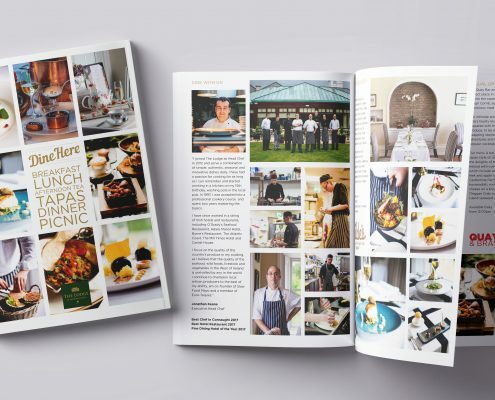 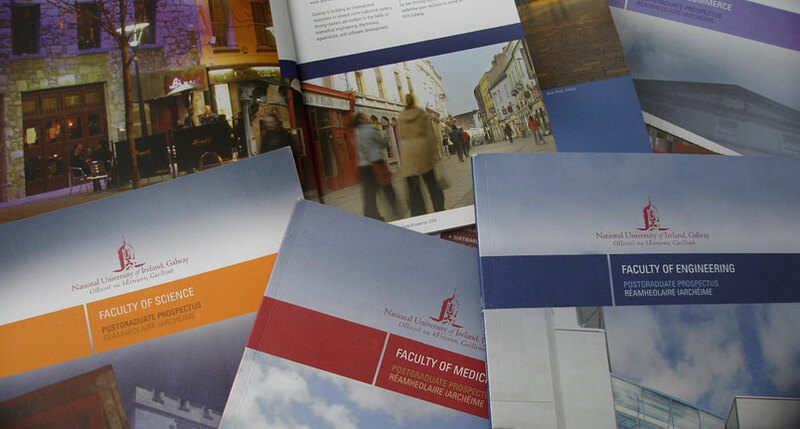 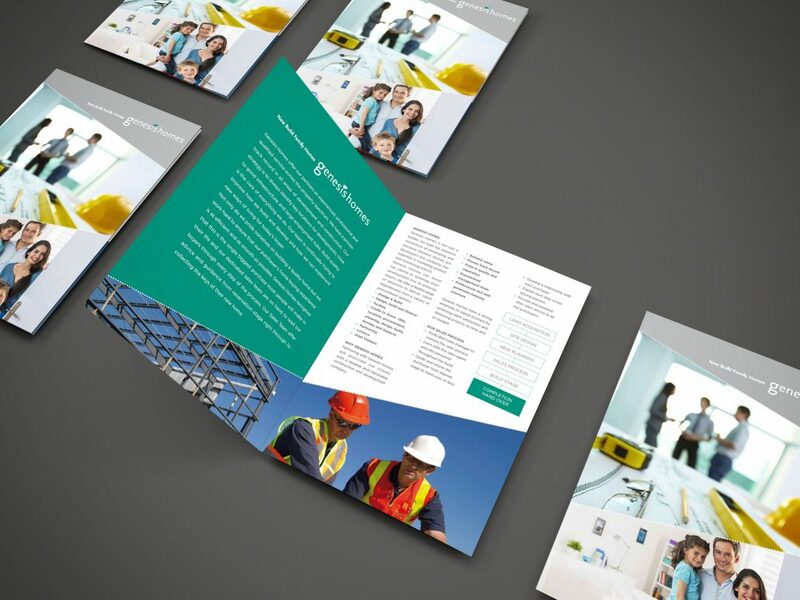 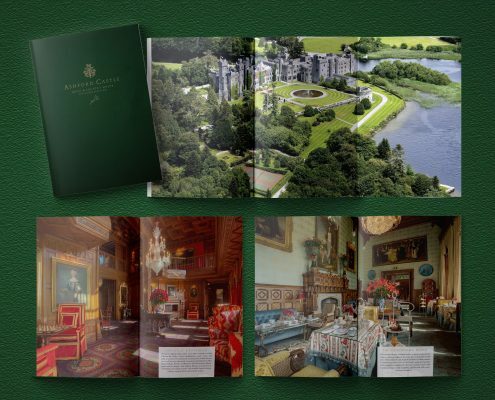 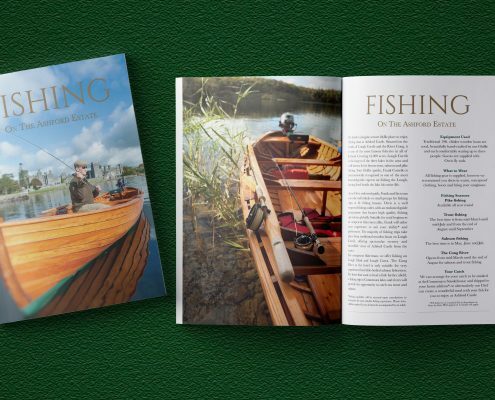 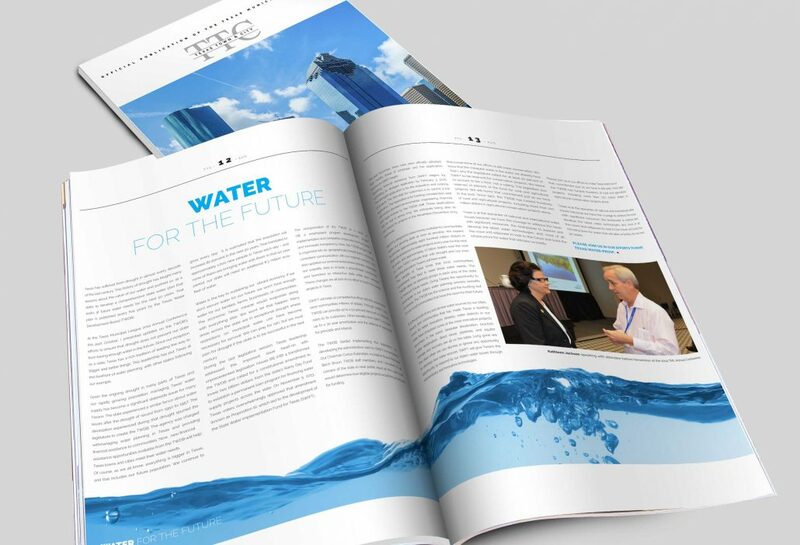 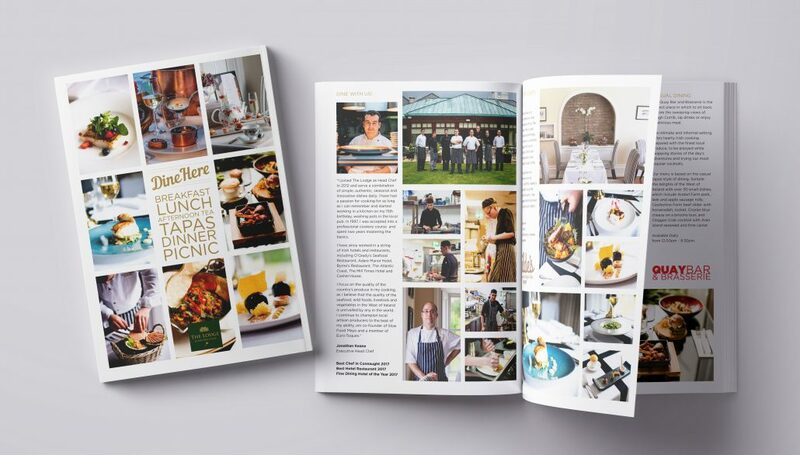 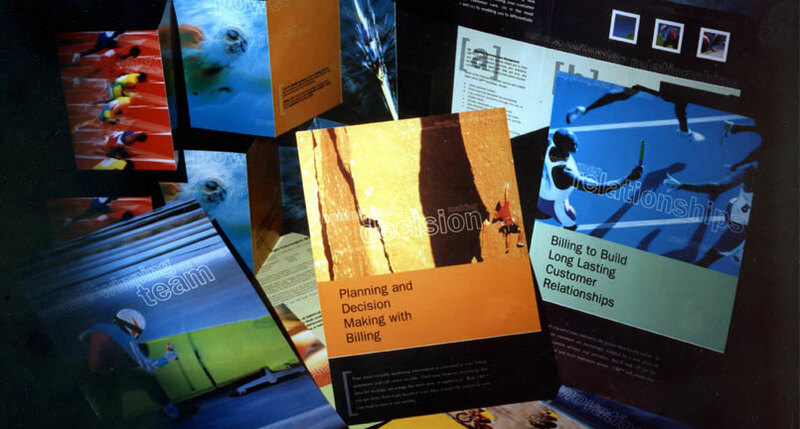 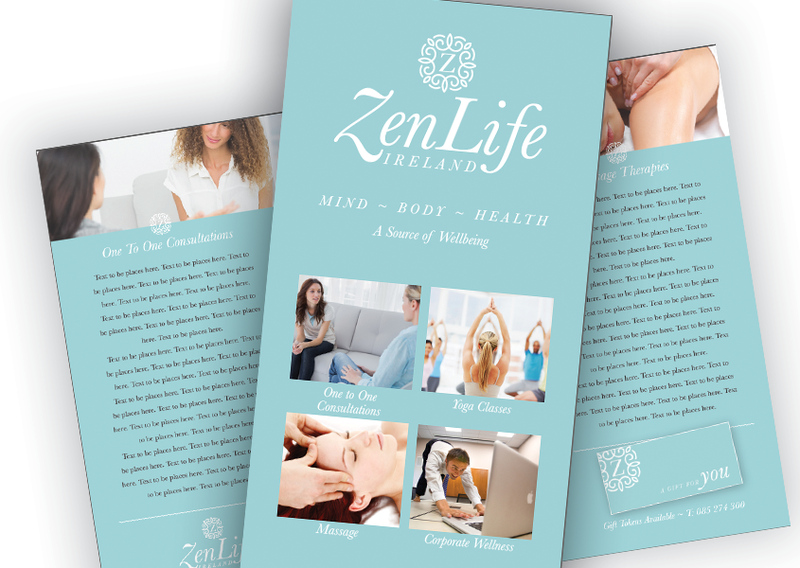 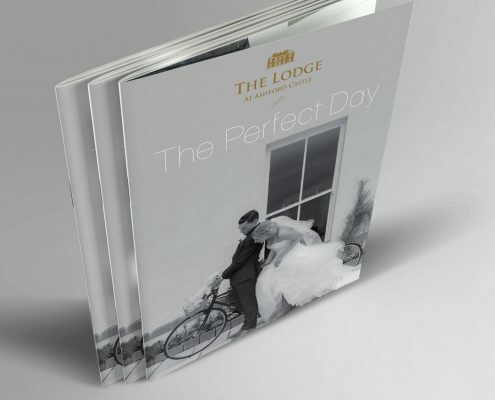 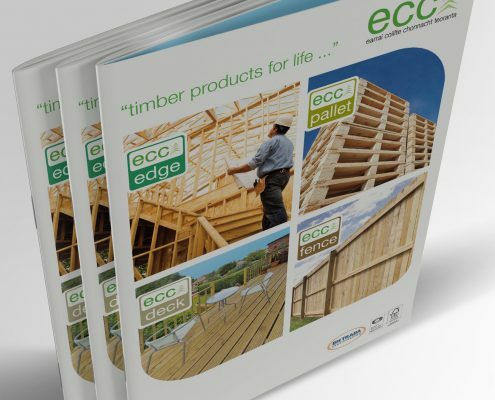 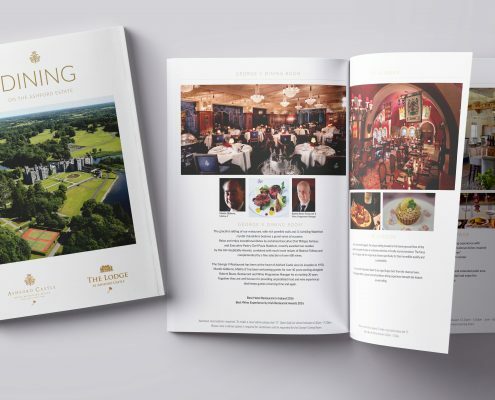 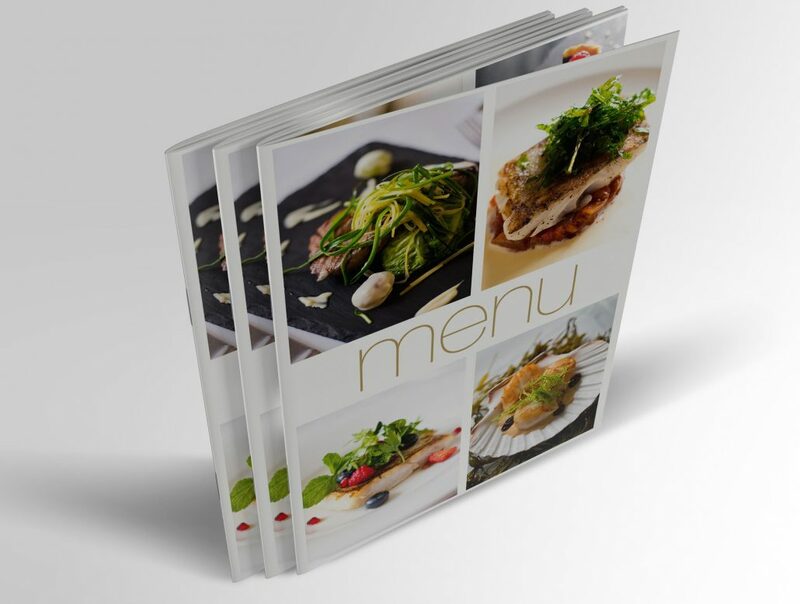 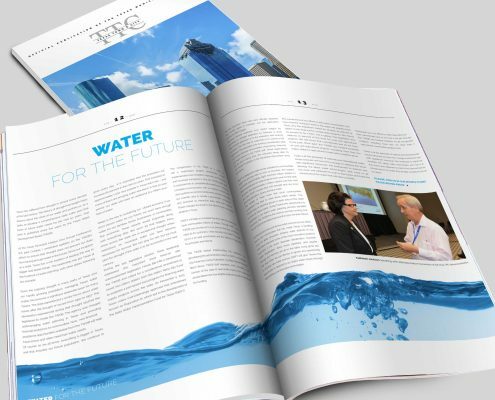 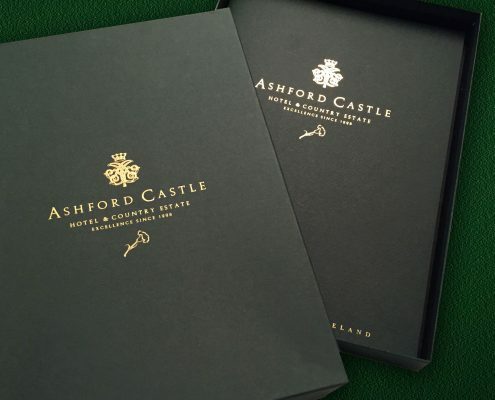 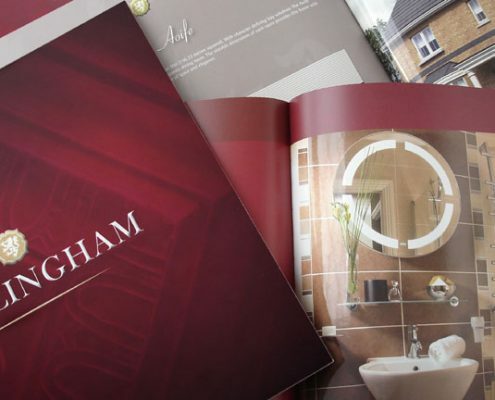 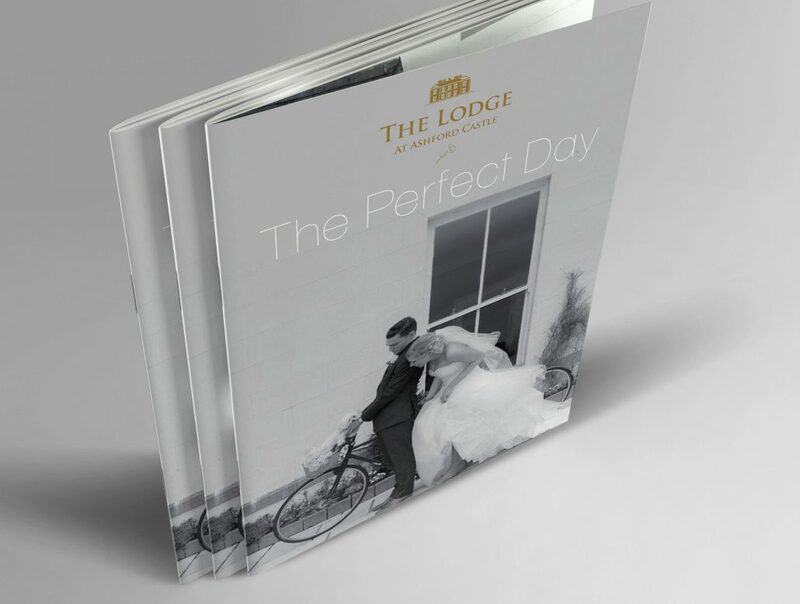 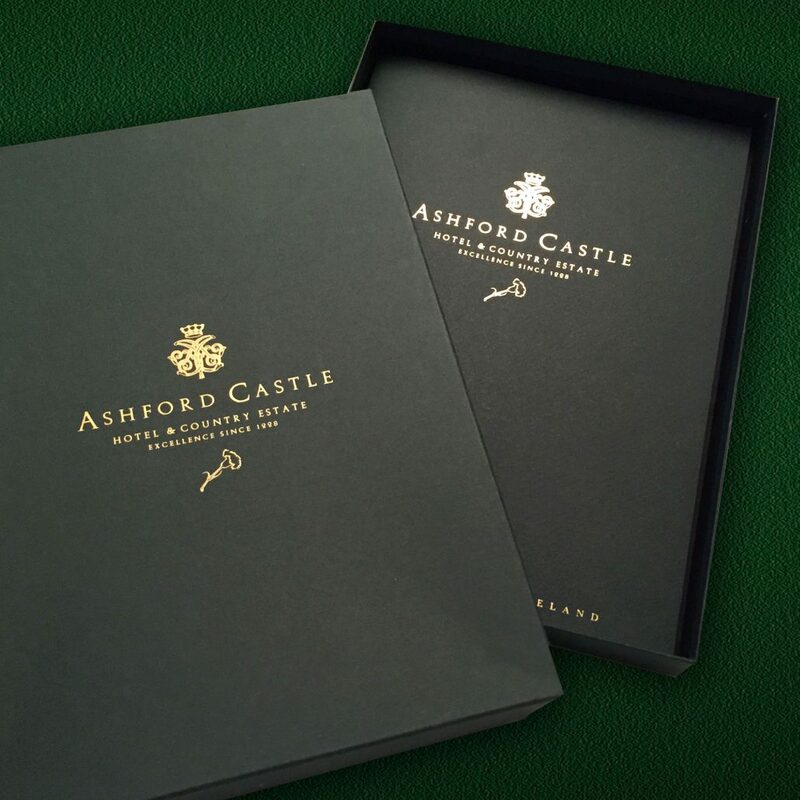 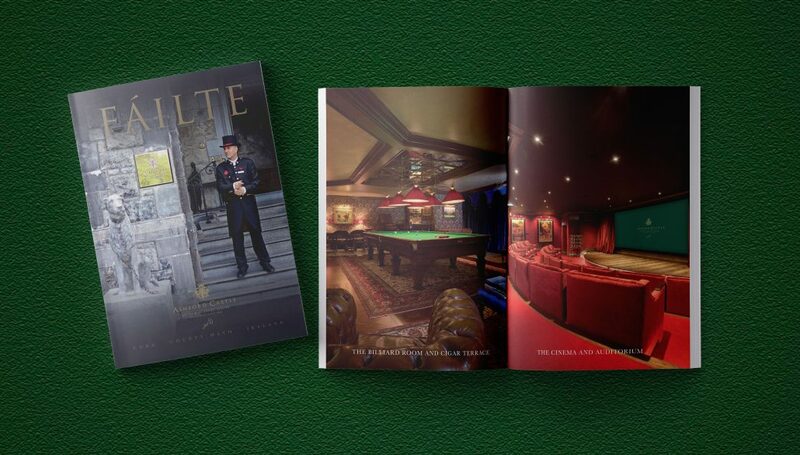 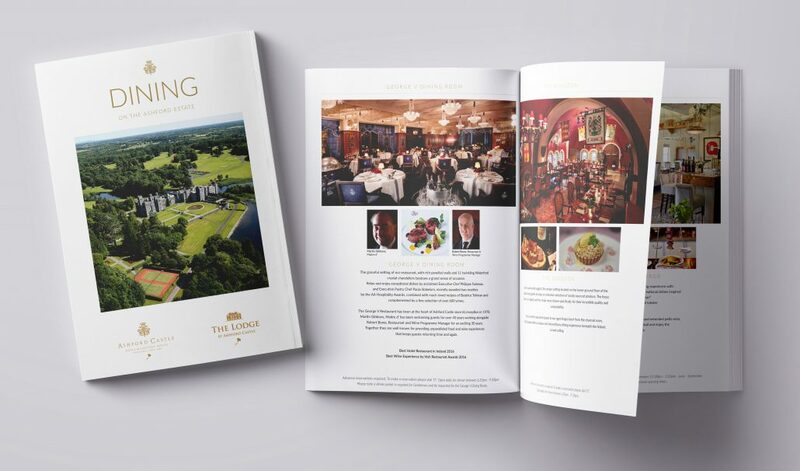 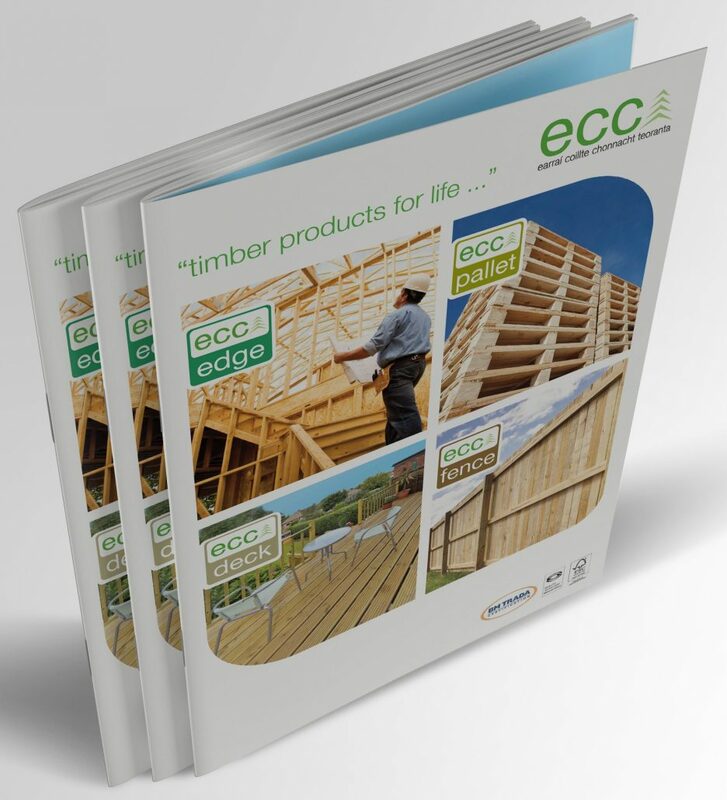 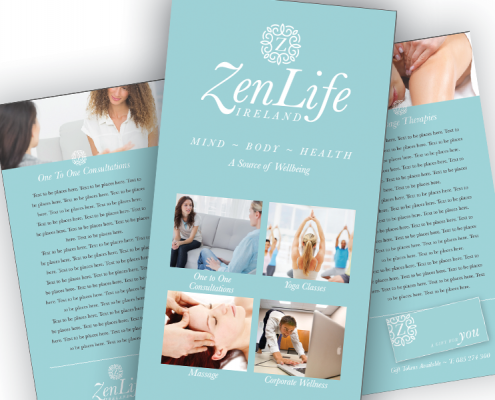 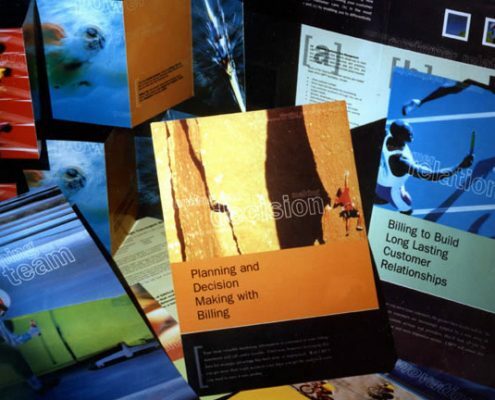 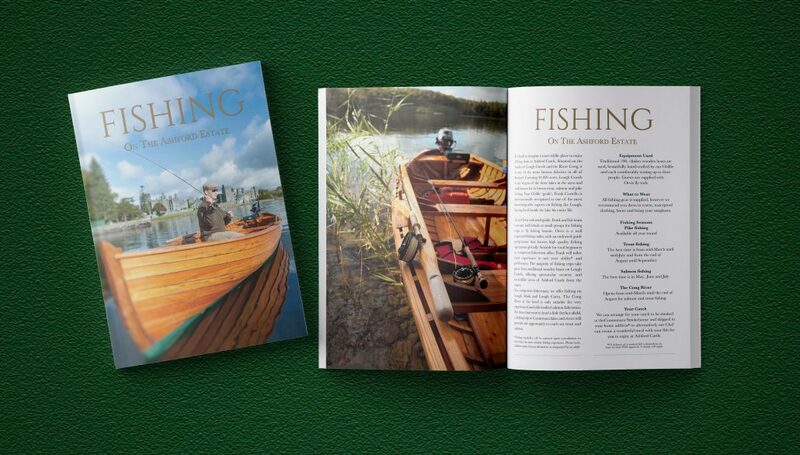 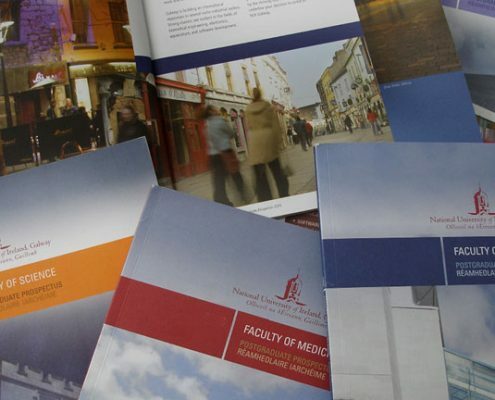 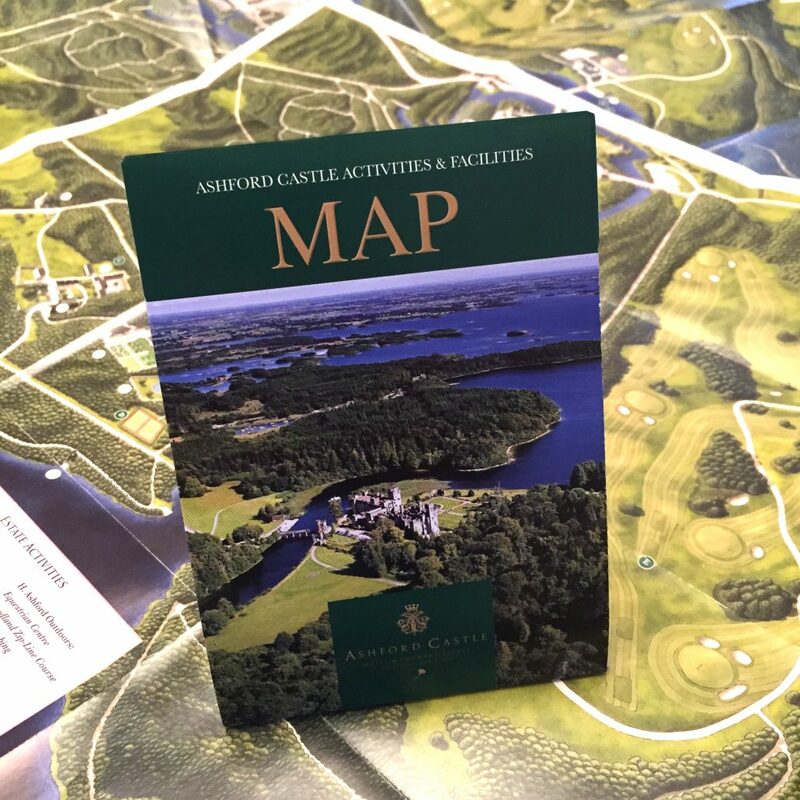 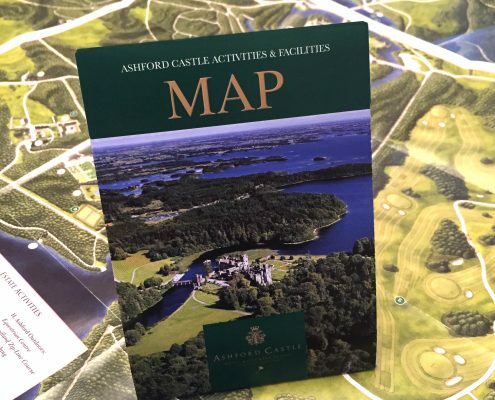 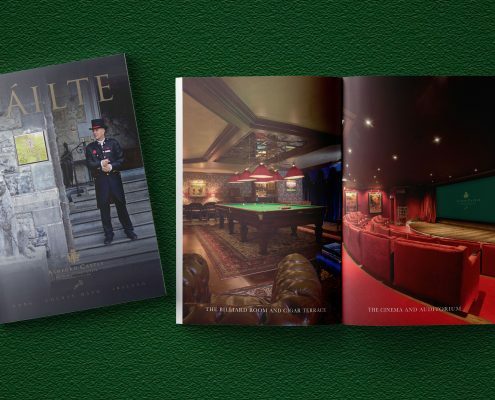 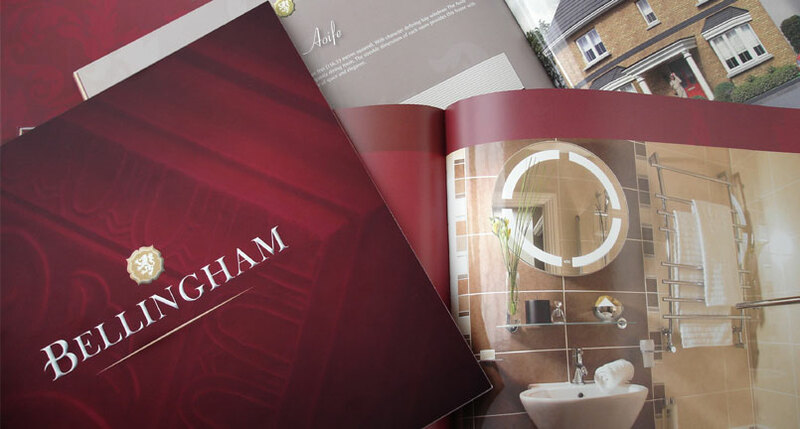 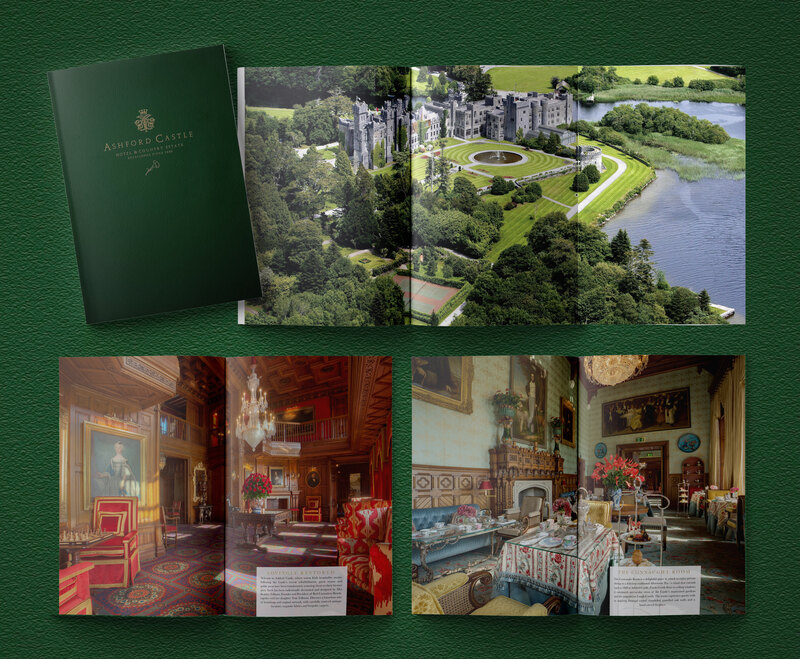 Effective print and brochure design engages the reader immediately. 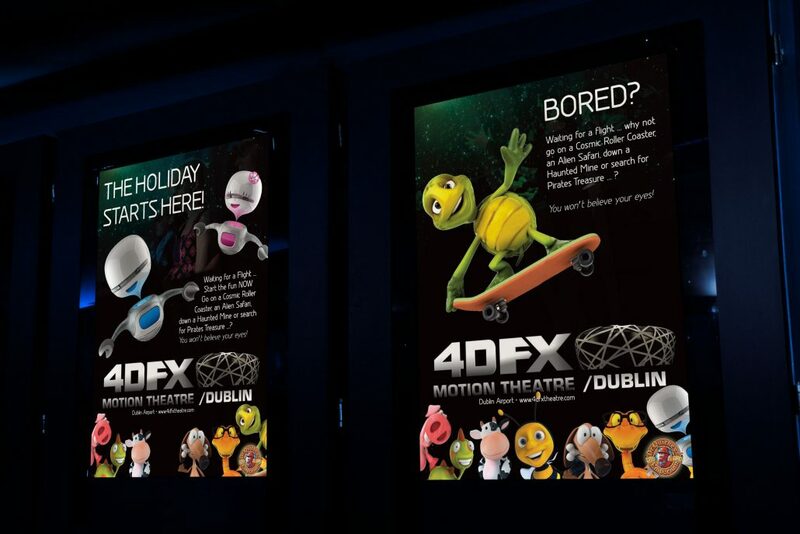 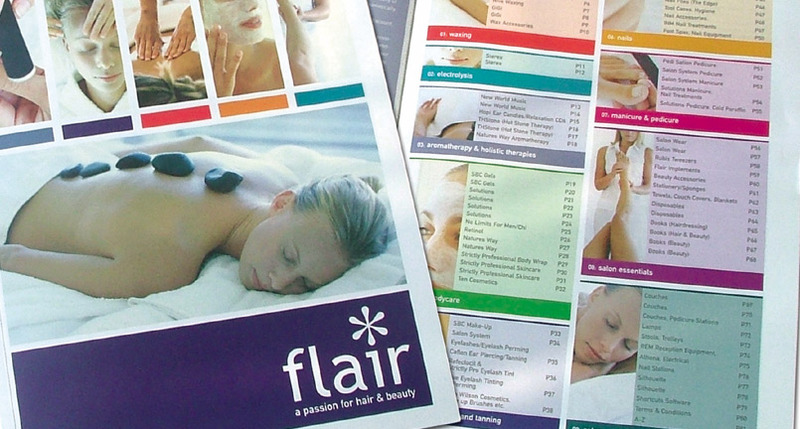 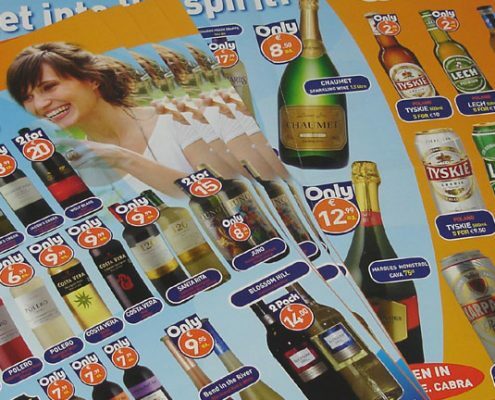 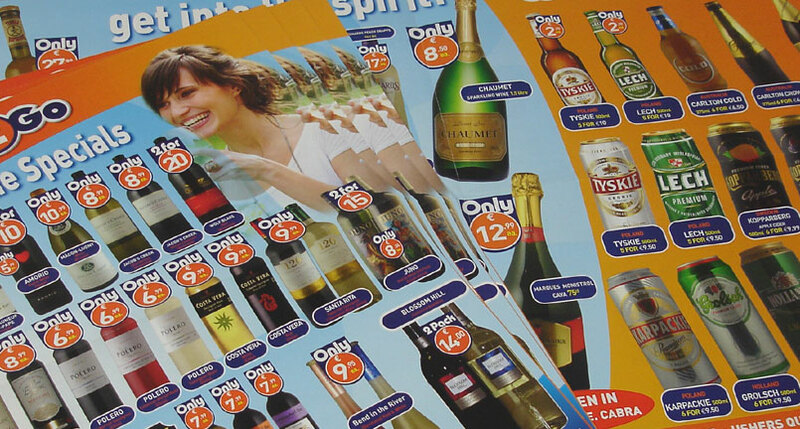 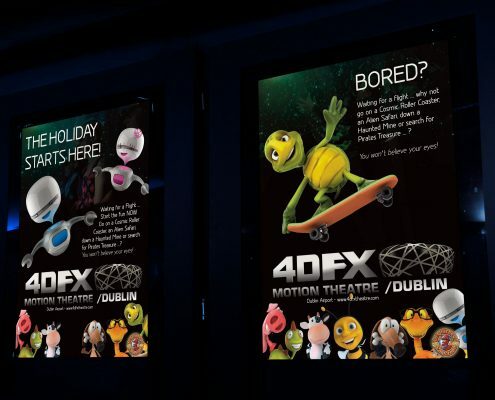 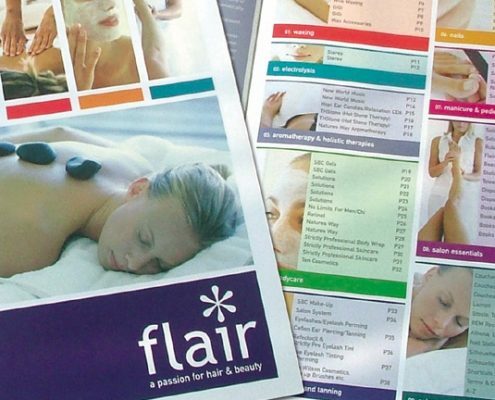 Brochures remain central to many companies advertising. 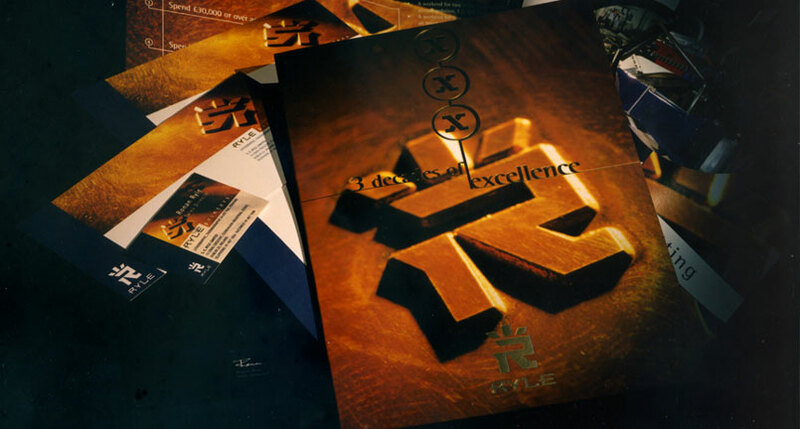 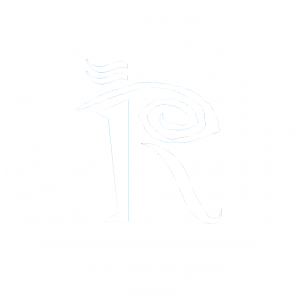 Our years of experience and award winning concept and design are tailored and “talk” to your market in a language they can understand. 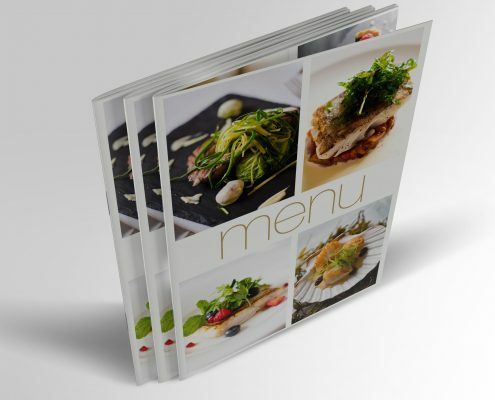 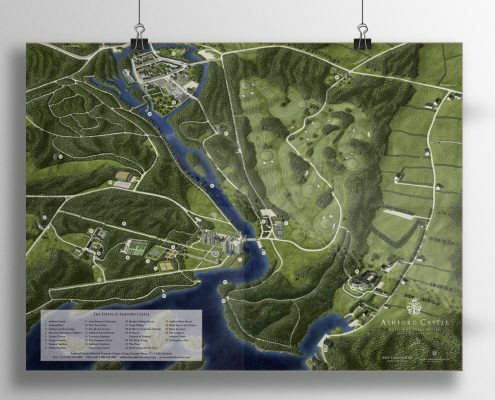 Print adds an extra dimension of “touch and feel” to your project and allow the viewer to appreciate the quality. 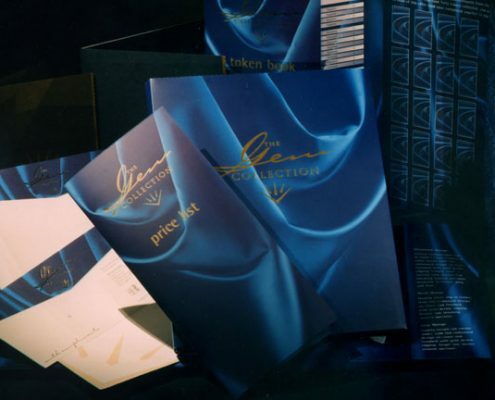 With the maturing of digital printing, which is now near lithographic printing quality, this allows for high quality, short run quantities. 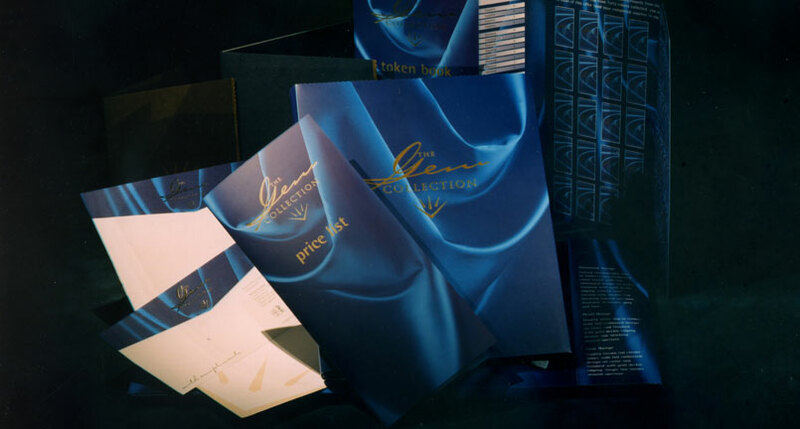 Reality also engages the printing processes of letterpress, embossing and foiling which can add a unique quality and richness to a project.